2-storey House w/ Pool, Lot: 800 sq.m., Floor: 400 sq.m. 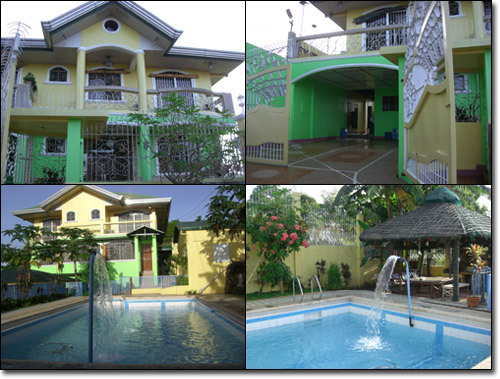 A 2-storey house with swimming pool inside a guarded subdivision. All bedrooms are airconditioned. Pool area has a gazebo with barbecue house.